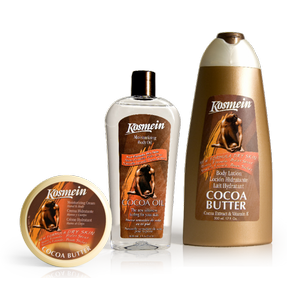 The Cocoa Butter has been used for centuries in Africa as an excellent moisturizing and healing properties to protect and condition the skin that has been damaged by exposure to sun and wind. This organic cocoa butter has a pleasant chocolate-like odor and containing a high concentration of natural antioxidants. It is rich in vitamin E, which helps to soothe, hydrate and balance the skin and replenishes natural collagen helping with wrinkles and other signs of aging. For centuries pregnant women have used this butter to prevent and treat stretch marks. Lotions and oils containing cocoa butter are often used in aromatherapy massage to promote relaxation and wellbeing. Research indicates that massaging the skin with cocoa butter may help relieve stress and boost the immune system.